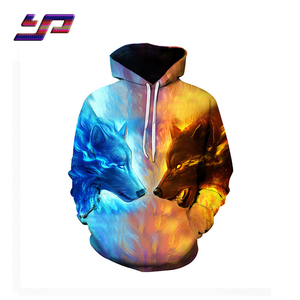 Best Quality Oem Custom 100% Cotton Men Private Label Hoodies Dri Fit Hoodies 1. 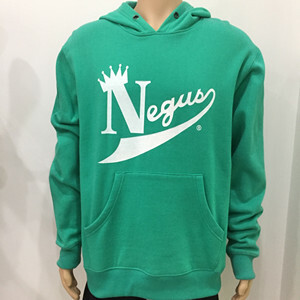 Our Hoodies can be customized according to your requirement. 2. We are independent factories, with strict quality control system to assure the quality. 3. 5-7 days for delivery. 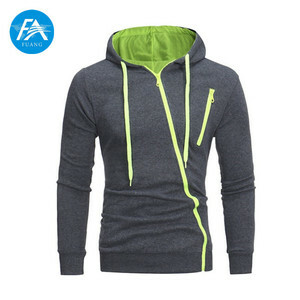 hot sell high quality soft wholesale fitted hoodies our customers thanks for your business cooperation in advance. Samples Time (1)3-5days-If you want to customize your logo. (3)7-10 days if you need same fabric same design. 4. Capacity of Container A:20&quot; container ( 28 CBM ). 15th) : If you order two initial samples, We will develop one sample free. Welcome to order samples to check quality and our service . If you have any question pls feel free to let us know . Q7: How to confirm the style of the garments9 A7: If you have your own design, we will according to you design to make. If you don&rsquo;t have the design, you can tell us your requirement, we can offer you some sample clothes to check. Or you can design your own sample and we can provide production service for you. 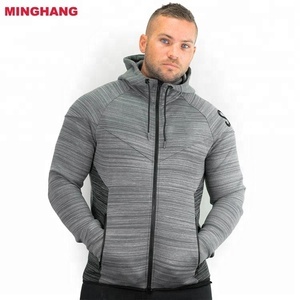 Alibaba.com offers 16,880 oem fitted hoodies products. 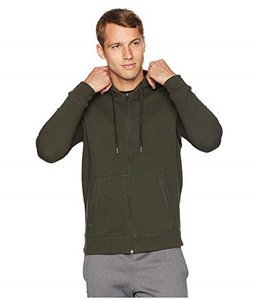 About 53% of these are men's hoodies & sweatshirts, 6% are fitness & yoga wear, and 1% are camping & hiking wear. 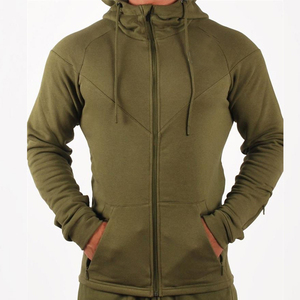 A wide variety of oem fitted hoodies options are available to you, such as free samples, paid samples. 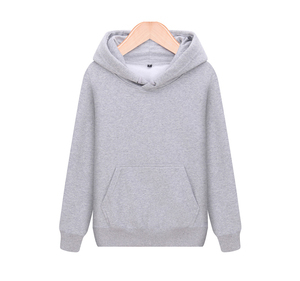 There are 16,880 oem fitted hoodies suppliers, mainly located in Asia. 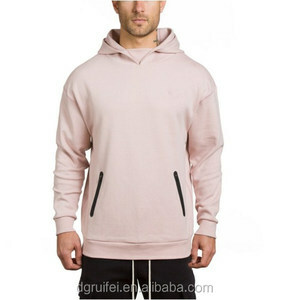 The top supplying country is China (Mainland), which supply 100% of oem fitted hoodies respectively. 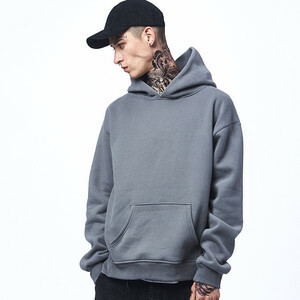 Oem fitted hoodies products are most popular in North America, Western Europe, and Oceania. You can ensure product safety by selecting from certified suppliers, including 1,289 with Other, 506 with ISO9001, and 297 with BSCI certification.